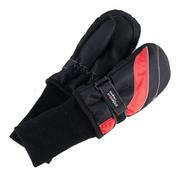 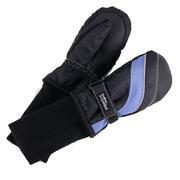 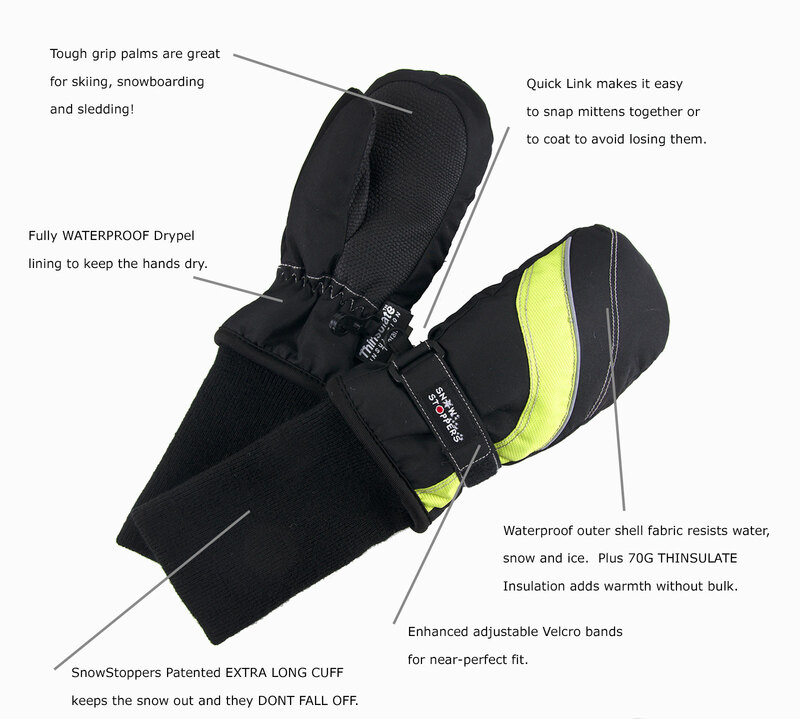 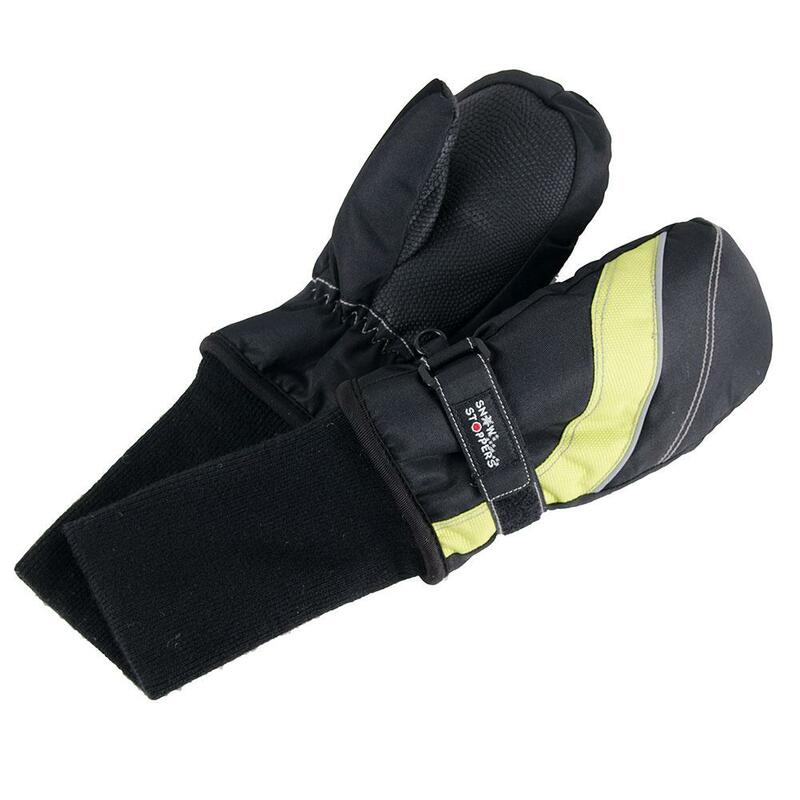 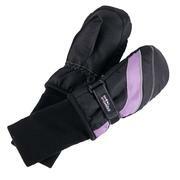 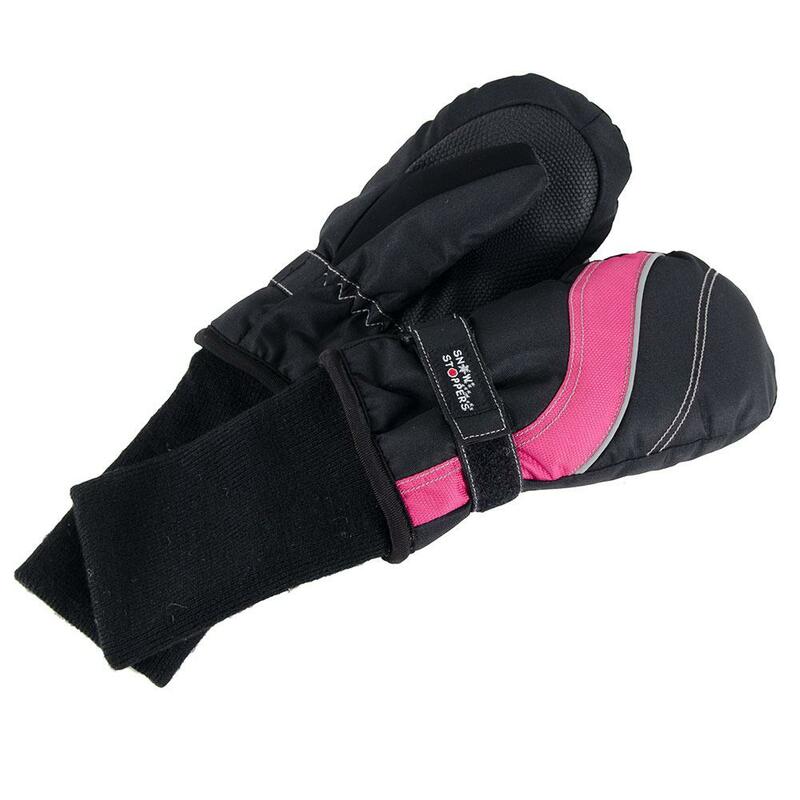 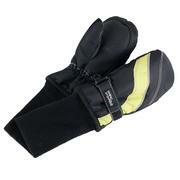 With the success of SnowStoppers' original mittens they wanted to offer a warmer and more rugged version for the slopes. 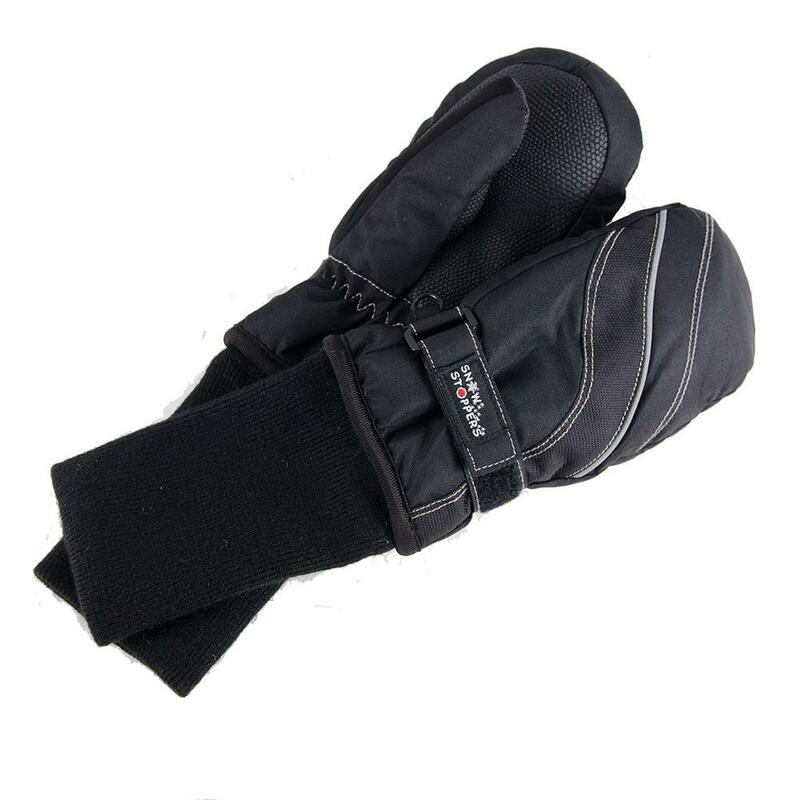 The Winter Sports Mittens are more durable with additional insulation specially for Skiing, Snowboarding, Sledding or any Winter Sports. 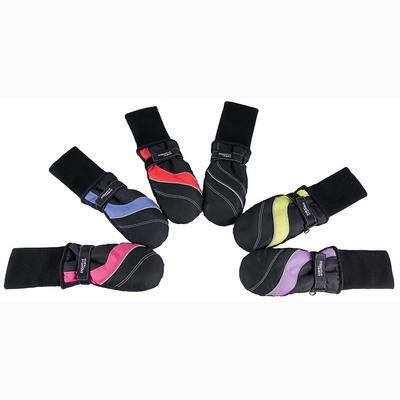 For kids from 1 to 12 years old.